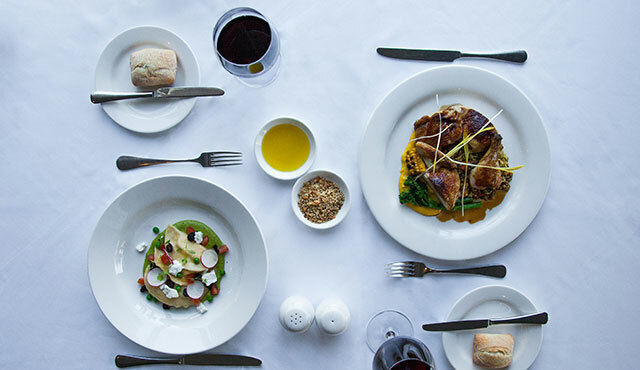 Indulge in a Brown Brothers winery lunch paired with their local wines. For a limited time you can save 20% off this package. Simply use the promo code LUNCH when booking. Select your room below to check availability and nightly rates. Terms and conditions: 20% discount offer is on sale from 1 December 2016 to 10 March 2017. Blackout dates apply from 25 December 2016 to 9 January 2017 and on 26 January 2017. Discount will be applied when promo code LUNCH is entered. Choose the type of accommodation you would like with your Epicurean Escape. Opening onto our stunning Provincal inspired gardens. 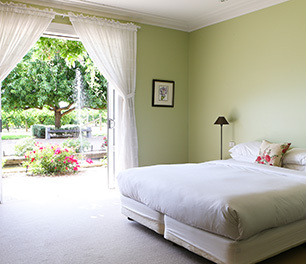 Spacious 32 square metres, with king size bed and ensuite bathroom. Perfect for a platter of local cheese washed down with King Valley wine. 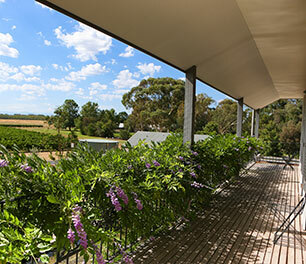 32 square metres of west facing splendour overlooking the Brown Brothers vineyards. Balcony access, with kind size bed and ensuite bathroom. Named after Mount Buffalo rising over 5,500 feet on the horizon. 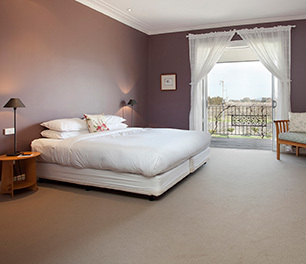 32 square metres, with balcony access, king size bed and ensuite bathroom. Idyllic setting for a High Country sunrise.